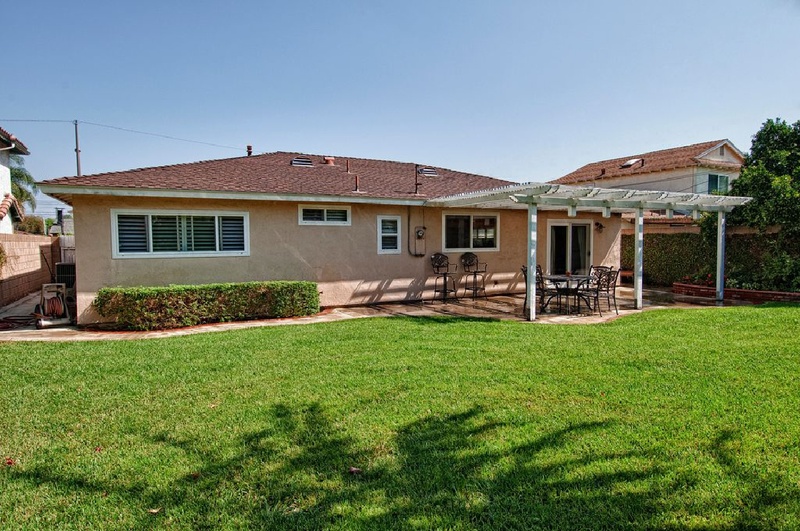 "The Boutique Real Estate Group - A Worldwide Luxury Real Estate Company	| Property for sale in Placentia, 938 Huggins Avenue "
938 Huggins Ave is tucked Away in the Heart of Placentia in a Quiet Neighborhood this Completely Remodeled Single Story Ranch Style Home Features 3 Bedrooms, 2 Bathrooms & 1,512 sq ft of Living Space on a 7,200 sq ft flat lot. 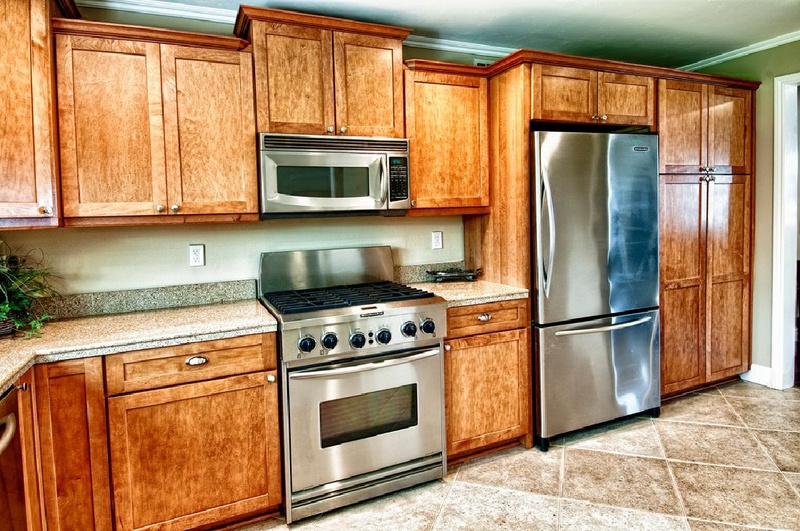 The Open Kitchen Features Granite Countertops, Professional Grade Appliances & A Huge Bay Window Overlooking the Spacious Backyard. 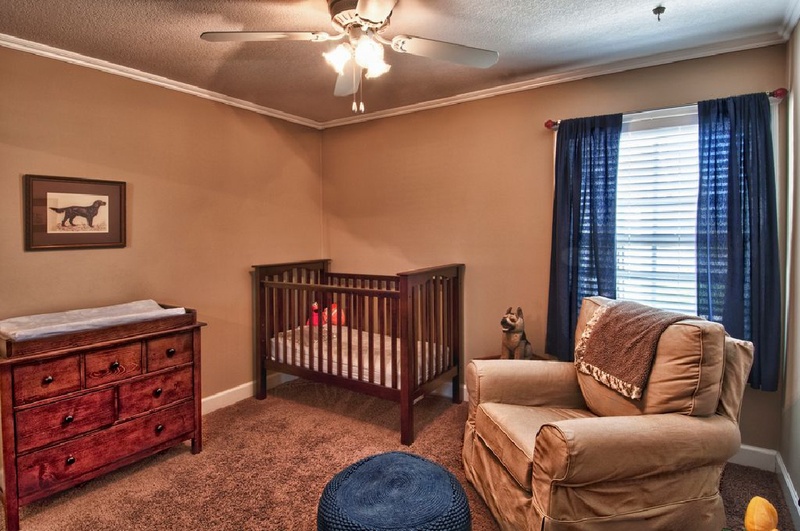 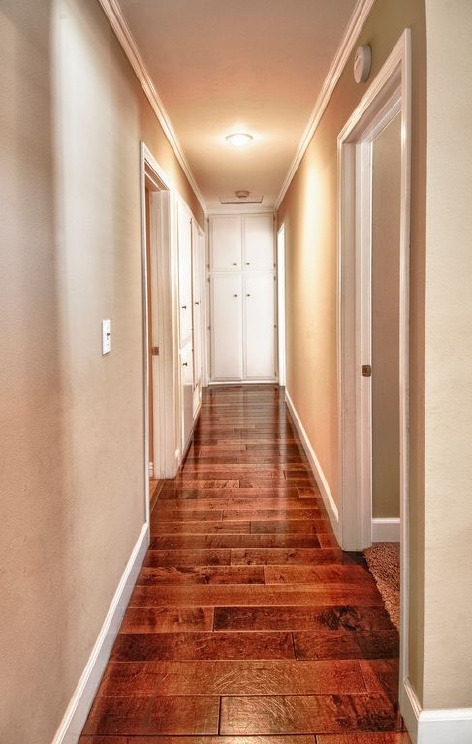 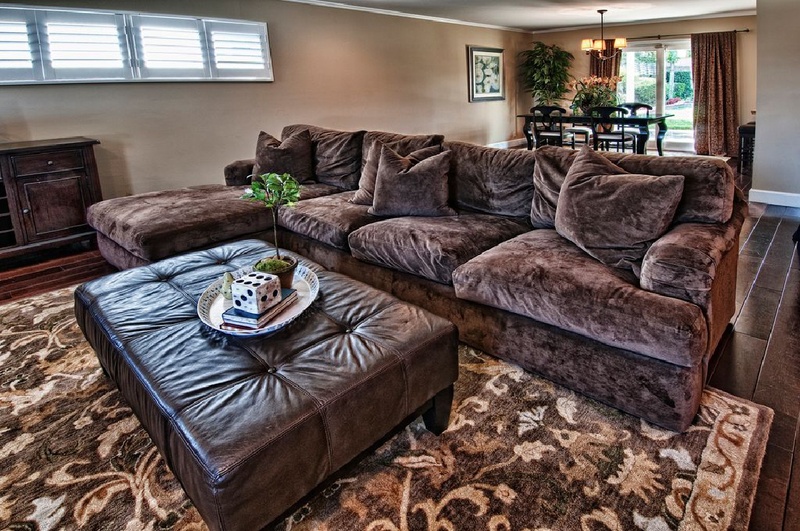 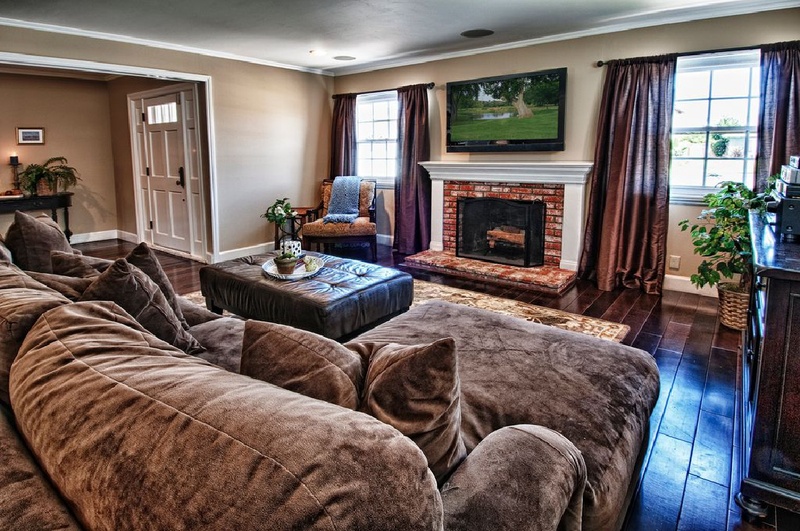 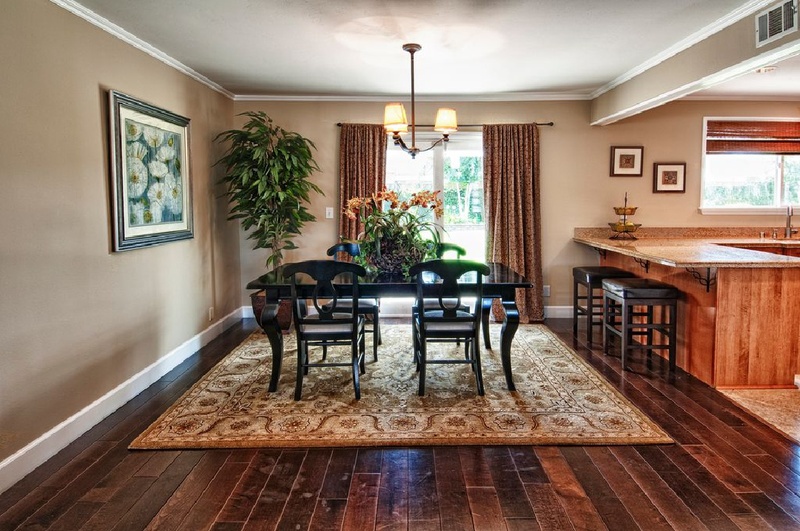 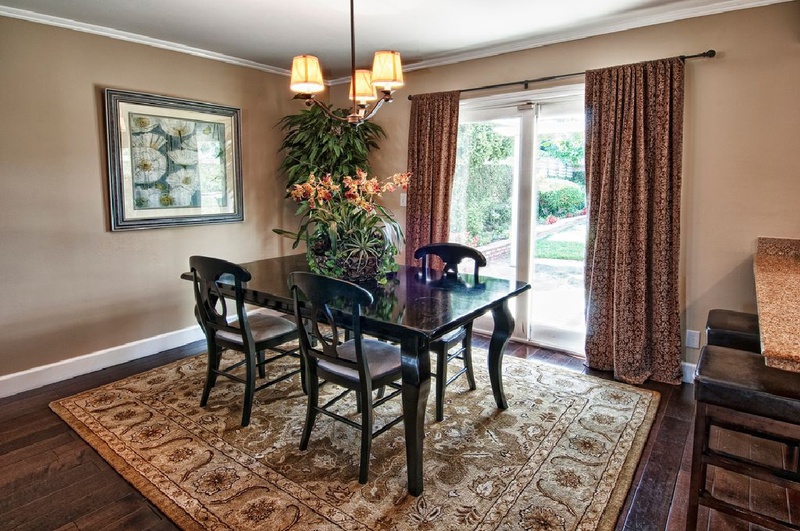 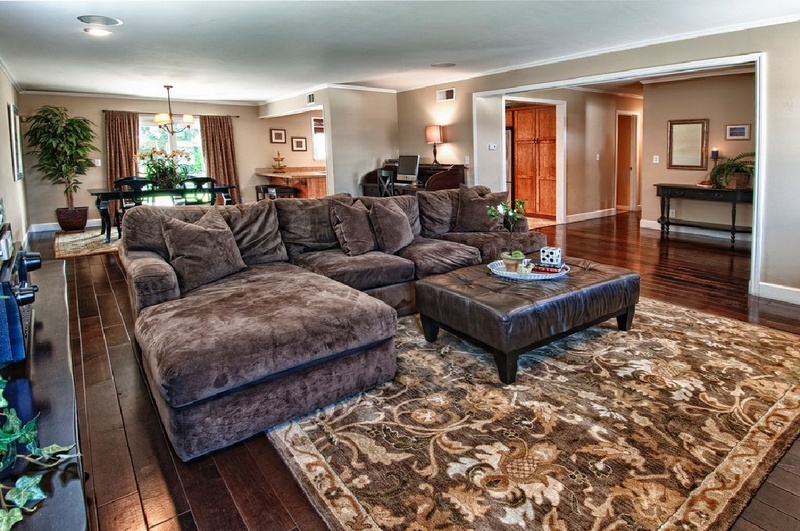 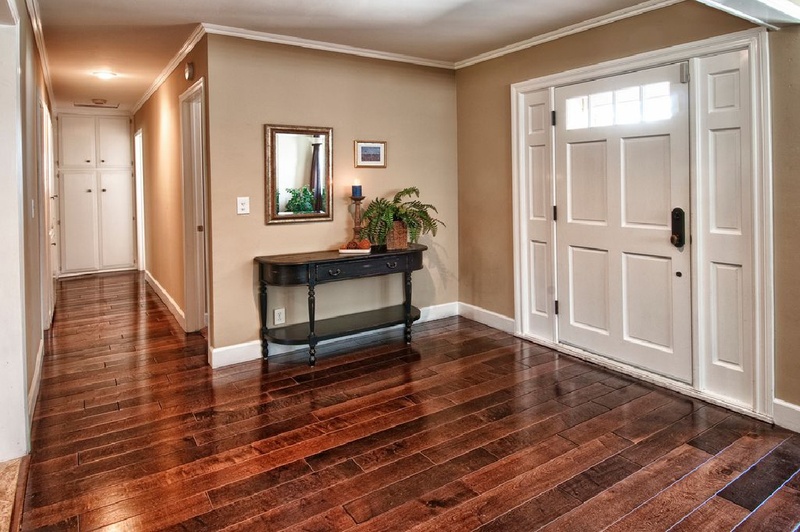 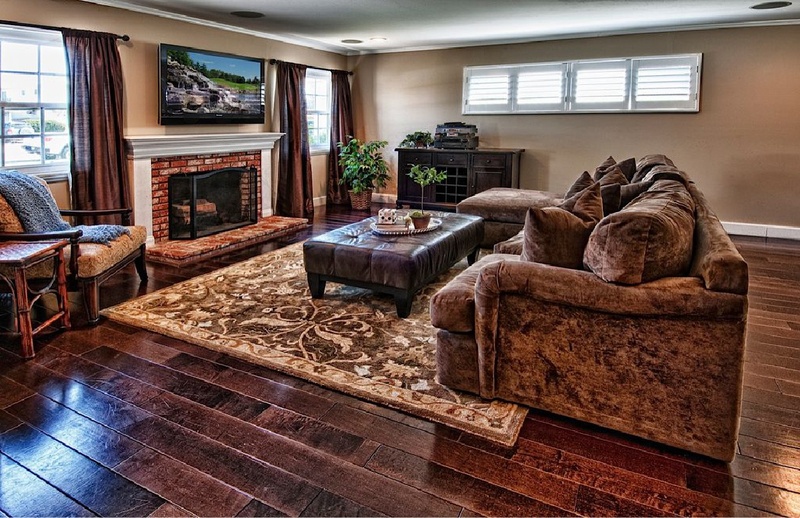 Family Room Features Flat Screen TV Hookups Over Fireplace, Wired For Surround Sound, Hardwood Floors & Crown Molding. 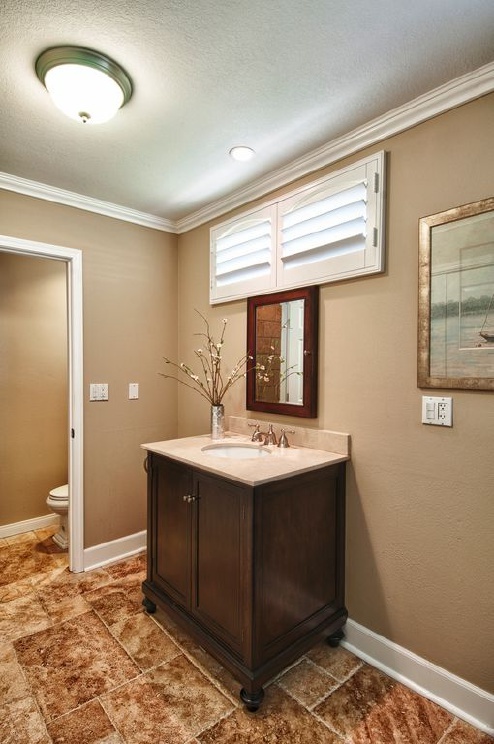 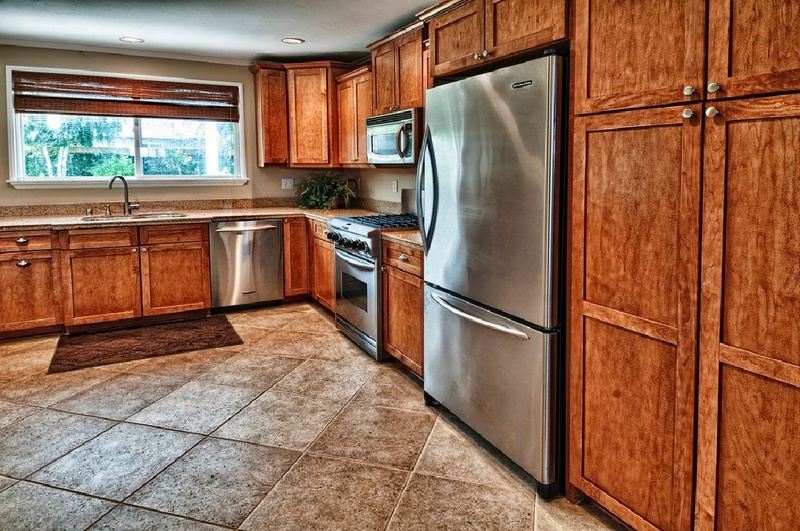 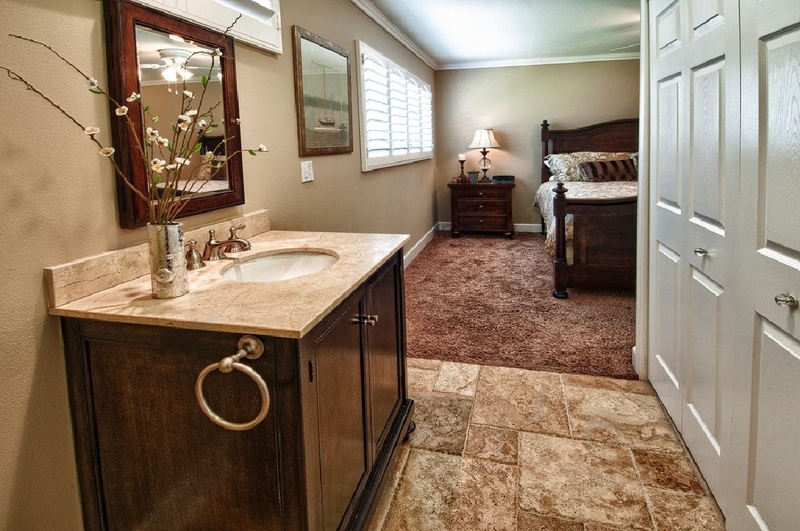 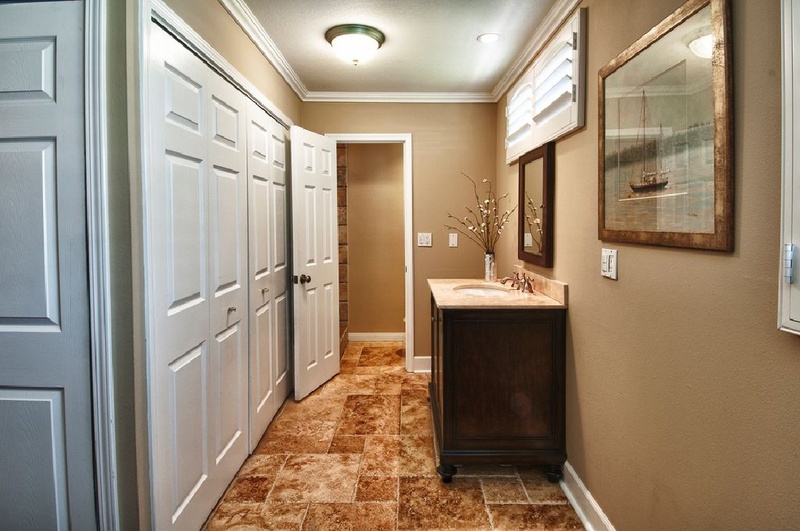 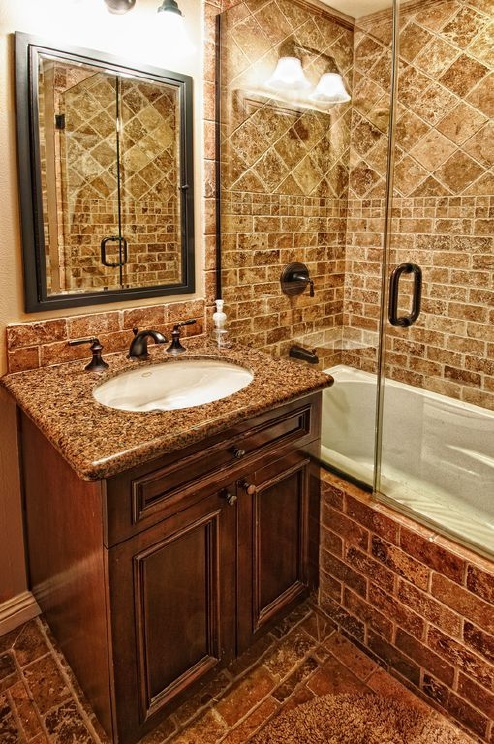 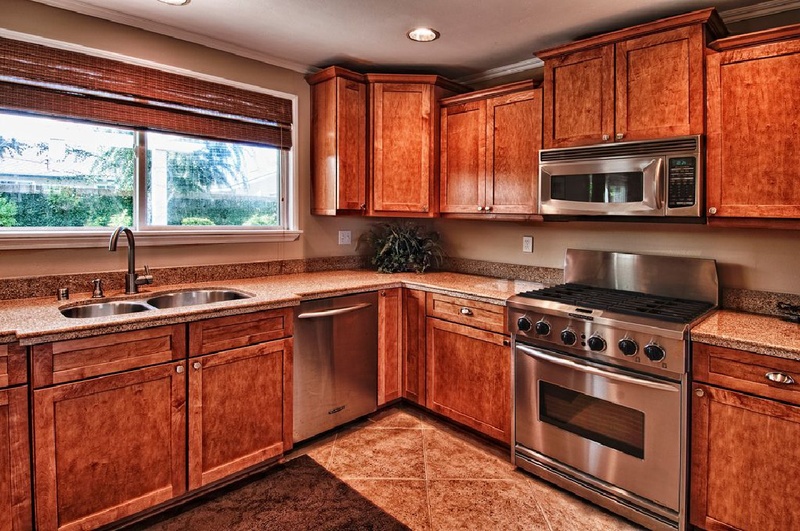 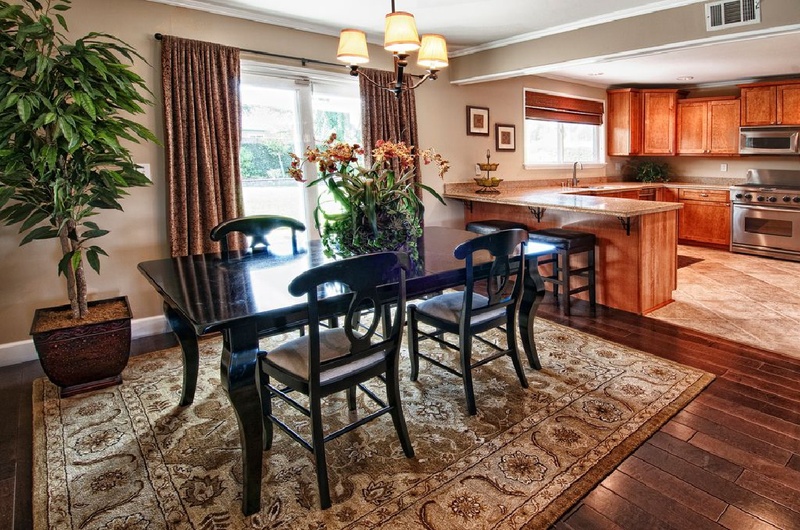 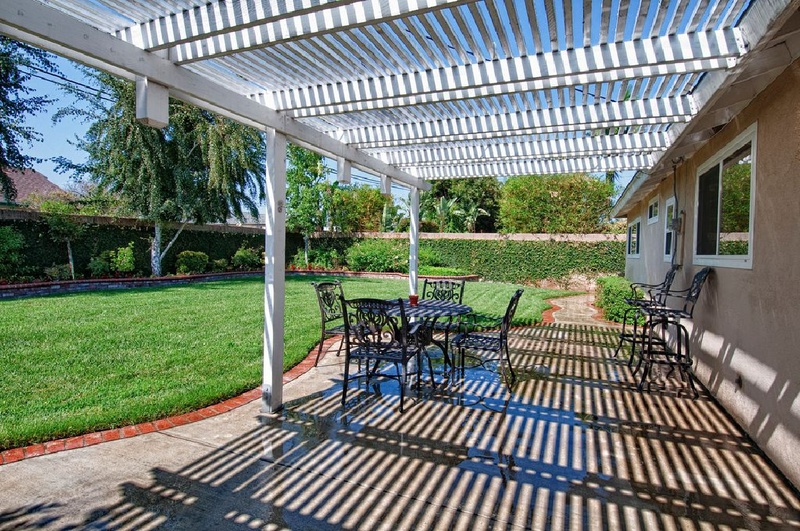 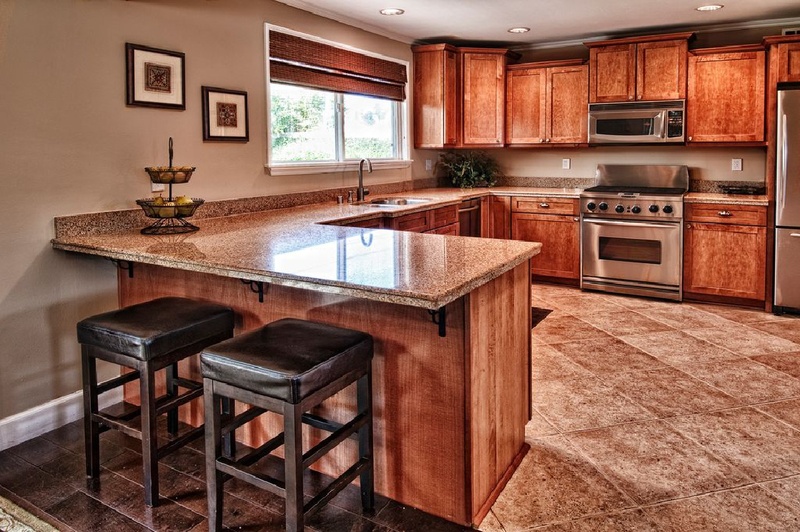 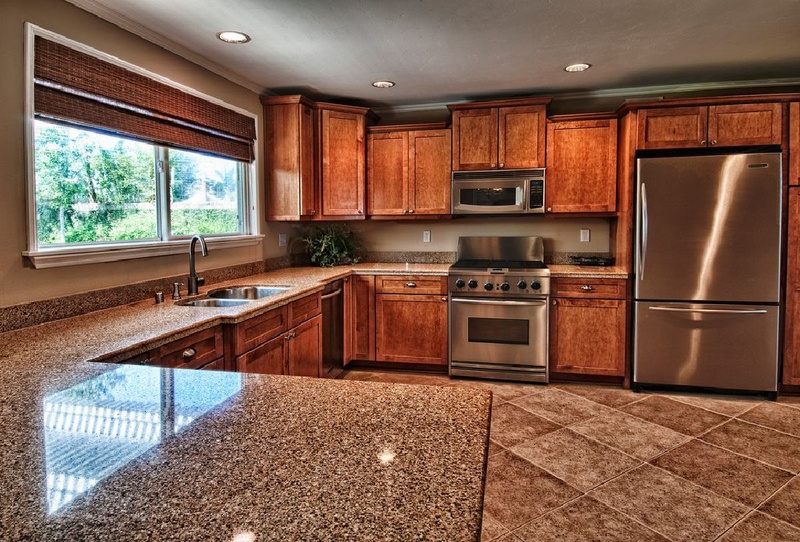 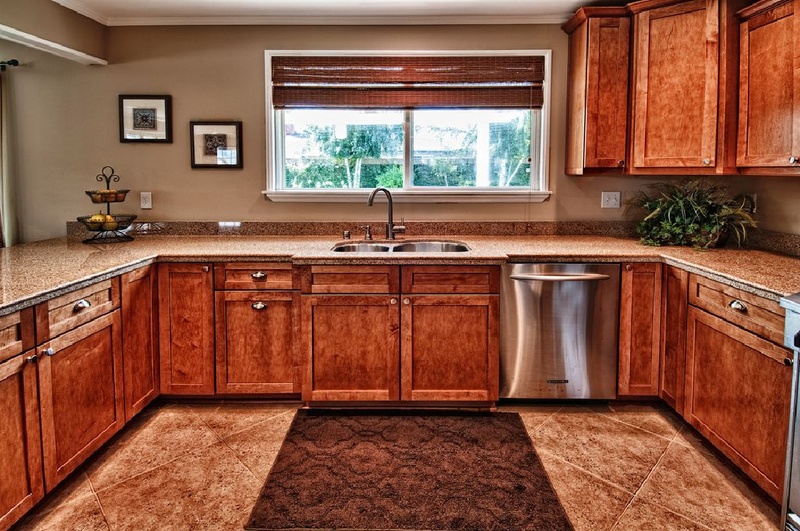 Both Bathrooms Have Been Completely Updated With Granite Countertops, Travertine Tile & Solid Glass Shower Doors. 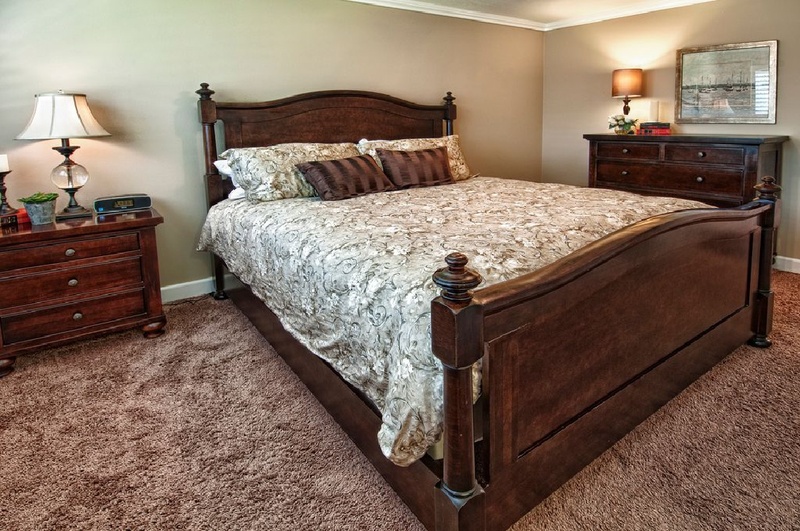 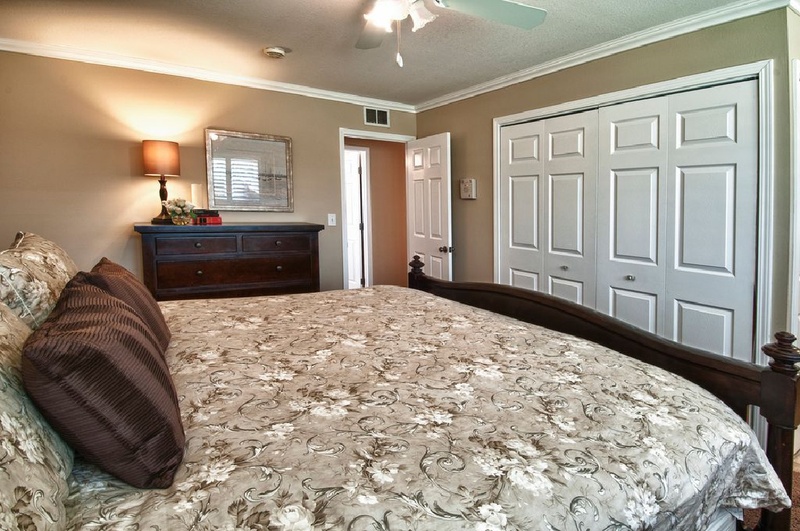 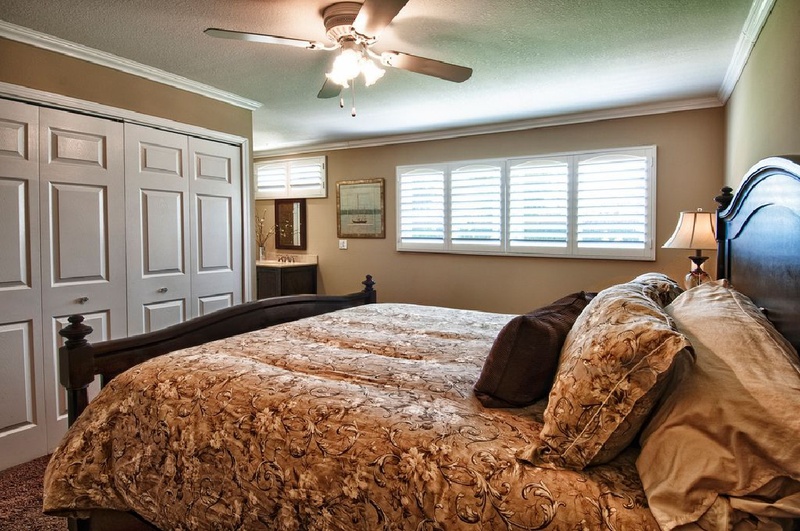 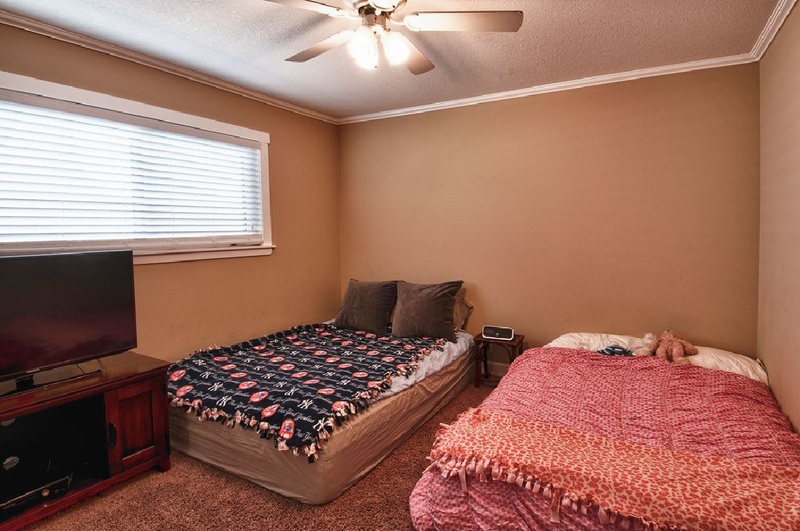 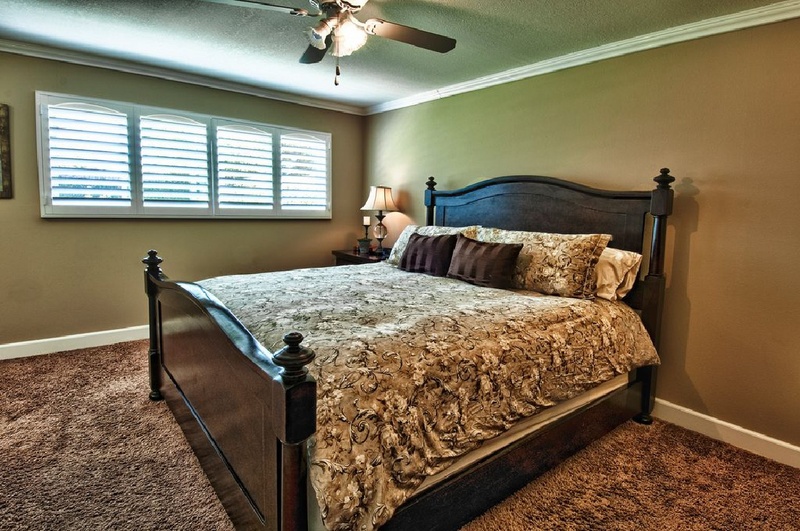 All Bedrooms Have Built-In Closets & Ceiling Fans. 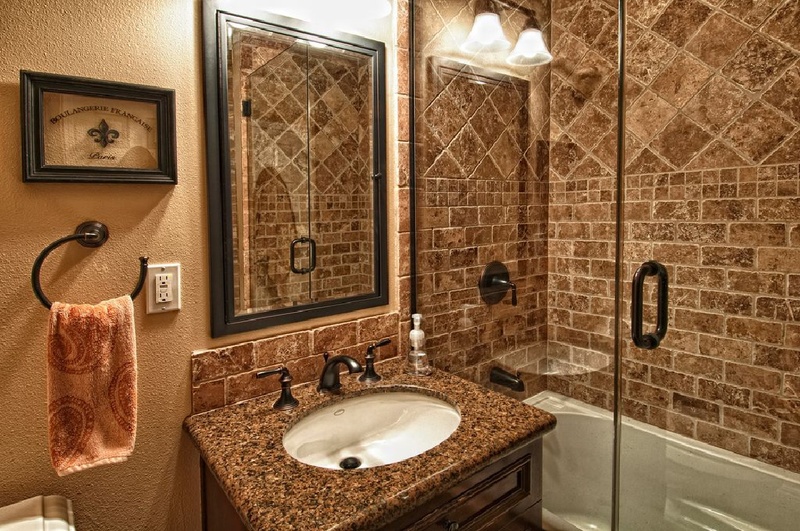 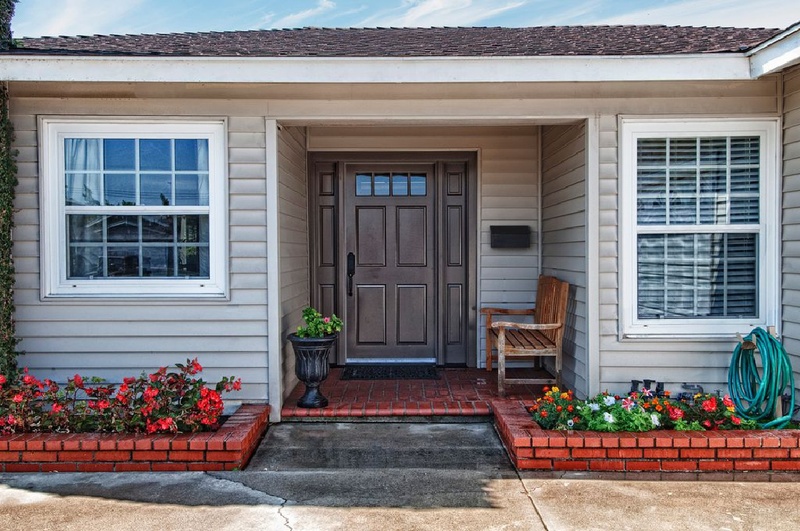 Walking Distance to Wagner Elementary, Tuffree Jr. High & El Dorado High School. 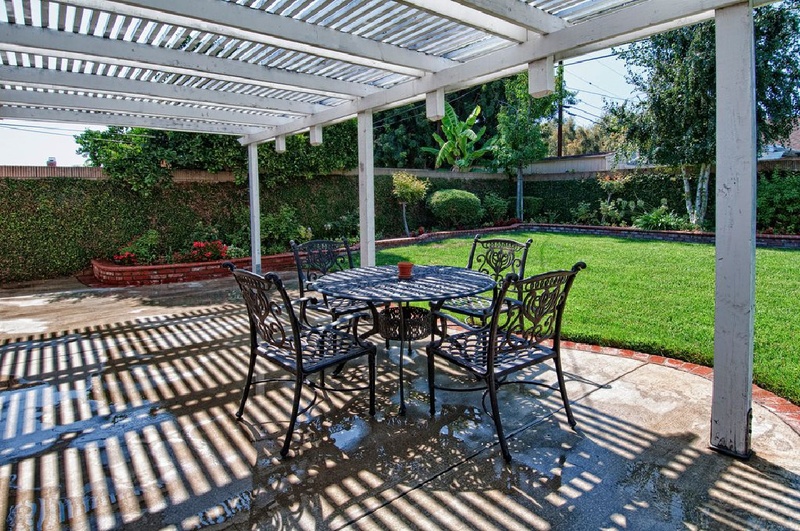 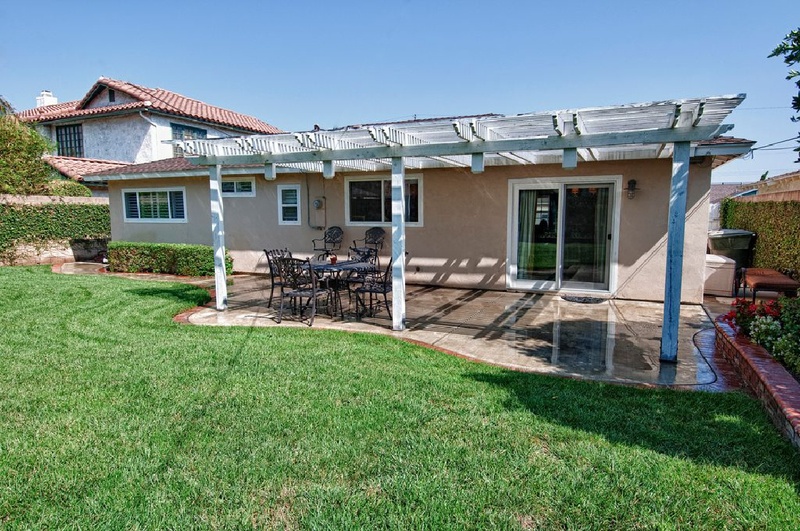 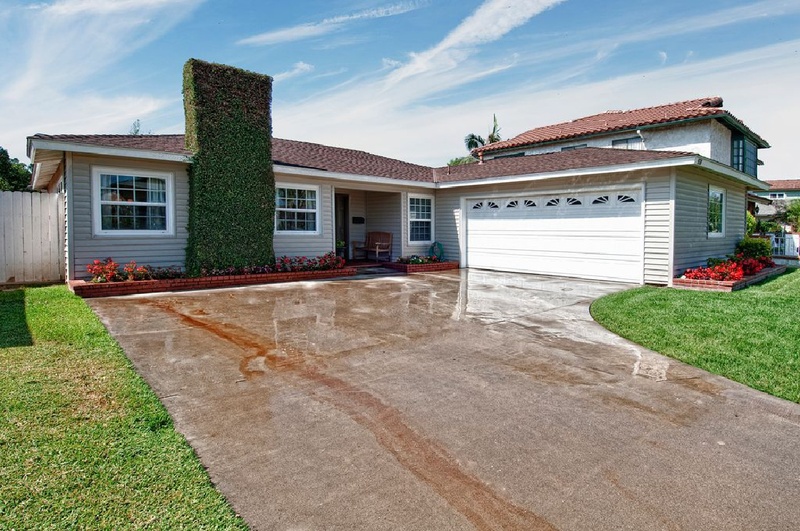 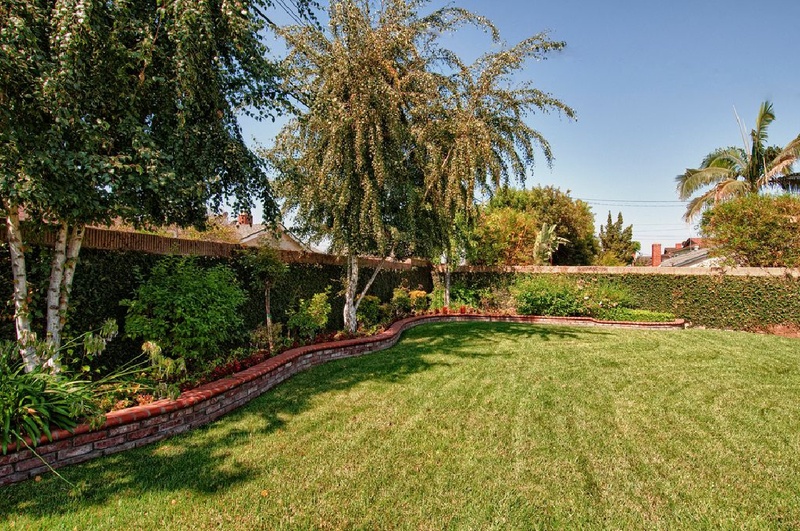 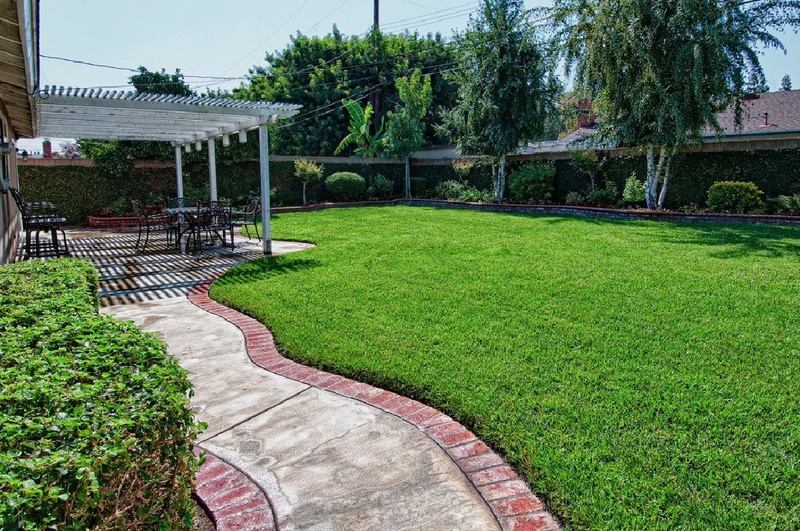 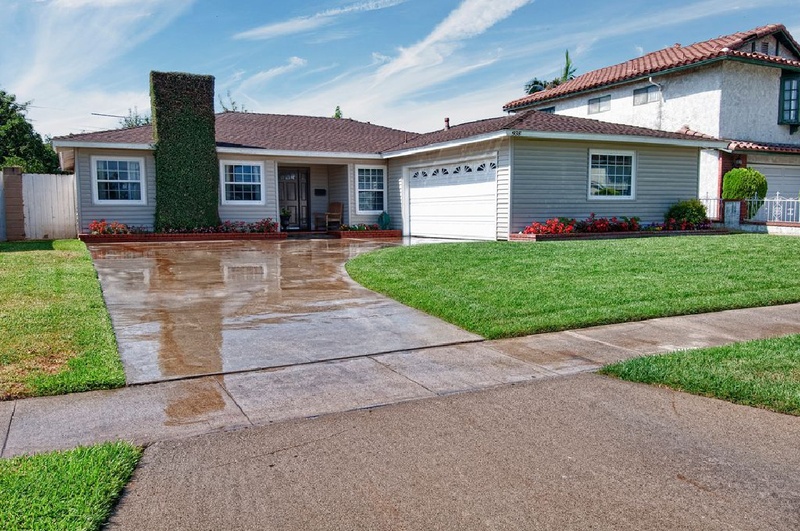 This is the Perfect Home in the Perfect Placentia Neighborhood and Just a Short Distance to Tri-City Park and Minutes to Brea Mall, Downtown Brea, Birch Street Promenade, Movie Theatre's, Golf Courses, The Improv and Great Restaurants.